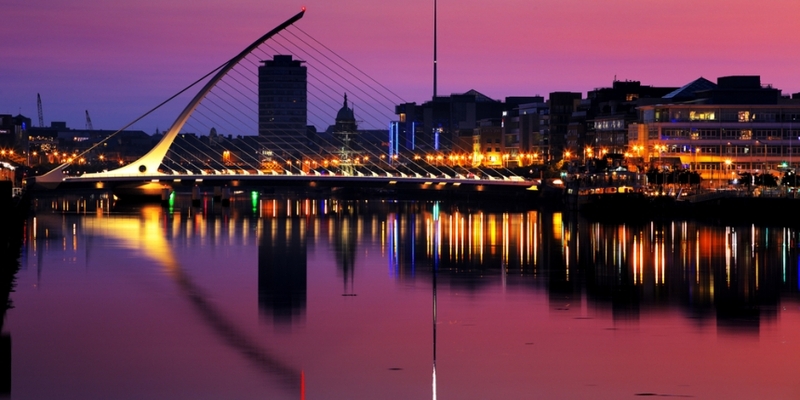 Organizers of July’s Bitcoin Finance 2014 Conference and Expo, to be held in Dublin, Ireland, have announced an expanded lineup of over 20 speakers and a provisional outline of the schedule. Bitfin is the first event to draw participation from the broader payments and financial services worlds, its organisers say, with speakers from Stripe, Realex, and Ocean Bank already confirmed. The goal for the event, said Murray, is to consider the key challenges facing bitcoin, and the challenges bitcoin raises for the current financial and regulatory systems. Day one will bring attendees up to speed on the bitcoin system, protocol, and economics and map out the entire ecosystem, according to Murray. Speakers will address regulatory and national security issues, and also consider the potential for digital currencies to strengthen global democracy, freedom and human rights. There are now many bitcoin conferences globally, but they are targeted primarily at bitcoin enthusiasts, argued Murray. However, there is a global need for a conference about bitcoin and digital money that “welcomes participation from payment networks, banks and financial institutions, and lights the way for the integration of bitcoin into the global financial and regulatory systems”, he explained. 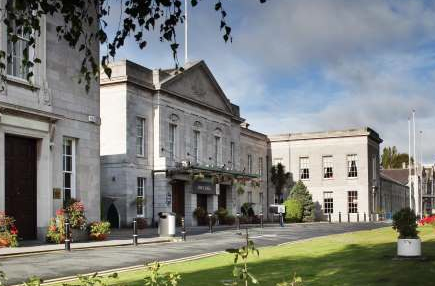 Bitcoin Finance 2014 will be held at the Royal Dublin Society from from 3rd-4th July. See an interactive map here. Early bird registration – which offers a saving of €200 – ends today, Friday 23rd May, at midnight BST (4.00pm PST).